a friend bought lunch at ichiban boshi @ great world city on 9.9.2014.
i had been to ichiban boshi a few times some time ago. more recently i went mostly to sun with moon wheelock. looking at the internet menu, and comparing with the dinner & lunch sets available at sun with moon wheelock & say tonkichi, chikuwatei, momoya & kuroson, my view is that by comparison ichiban boshi is not value-for-moeny. i decided to order a bara chirashi don (they called it chirashi don but it was actually bara chirashi don) because the bara chirashi don set at sun with moon wheelock was really very good, even better than a chirashi don at say tonkichi. 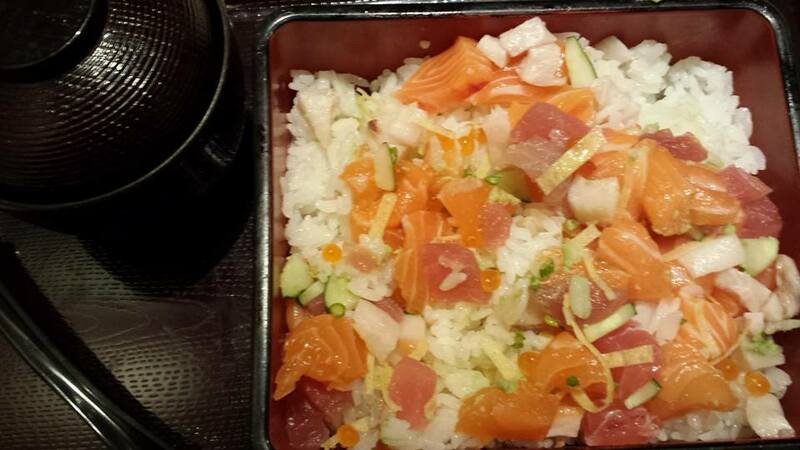 but it was a mistake (i would be better off if i ordered the S$19.90 seafood don, which was actually a chirashi don). the rice was nothing like the very tasty rice at sun with moon wheelock & the sashimi cut & amount were poorer in quality & quantity. 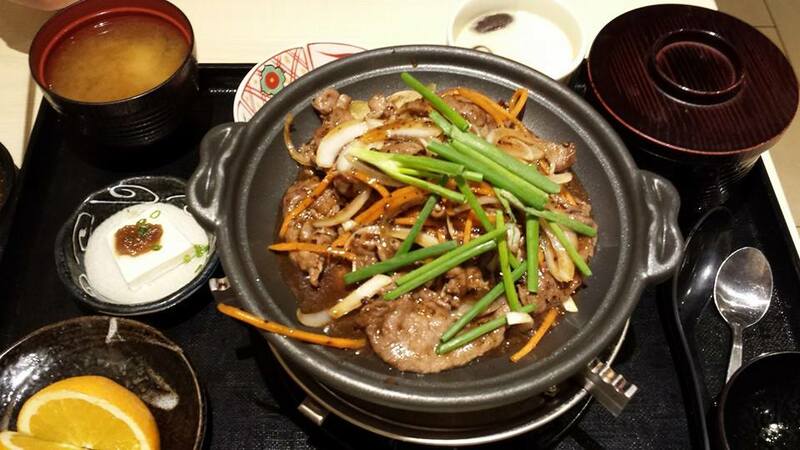 my friend ordered a beef yaki set for himself & he added a sashimi moriawase. not quite sure how much but i guess maybe S$25.90. 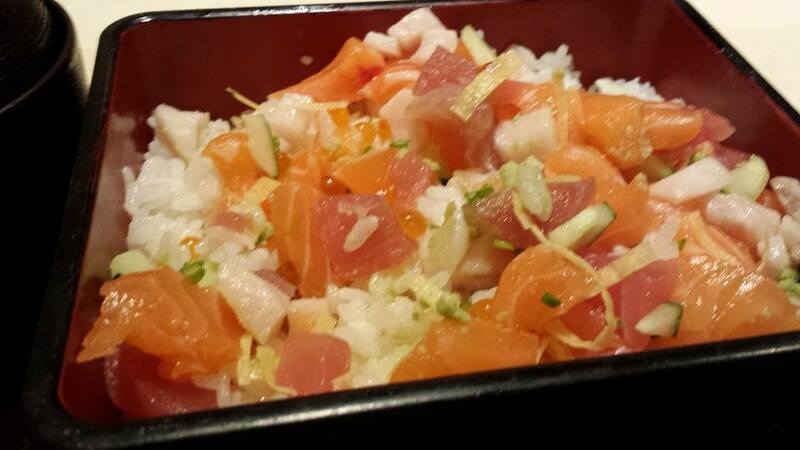 it had good quality ingredient like mirugai (geoduck) and so-so hokkigai (atlantic surf clams). 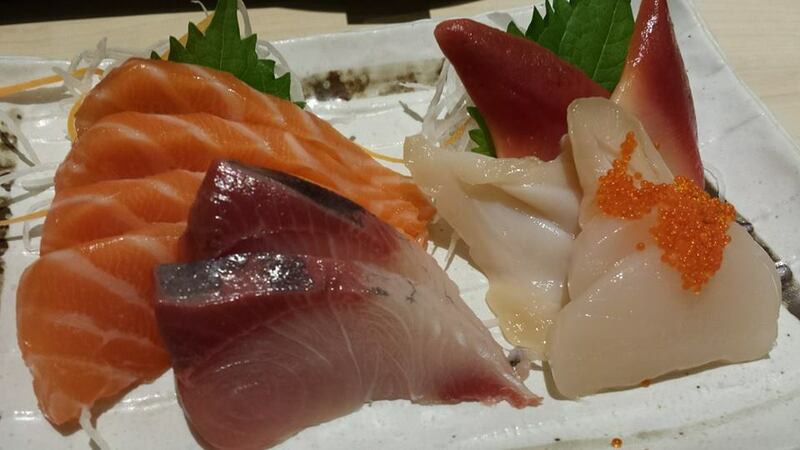 salmon was average, hamachi was good. in my opinion it would be much better value-for-money to pay 25% or 35% more at sun with moon wheelock & get a lot more quality food. at the very least, sashimi is probably not the food to try at ichiban boshi since it is serving kaiten (conveyor belt) sushi 回転寿司, quality likely mediocre, so perhaps it maybe better to try the cooked food. however just looking at the photos, the kamameshi for example does not look anything like the appetising ones at sun with moon wheelock. the point here is that even though ichiban boshi is cheaper than sun with moon wheelock, but if you add a dish say like sashimi moriawase, then the cost maybe S$35pax which is equal or more than the cost of a good set at sun with moon wheelock, but i had a lot more satisfaction with the wheelock set. This entry was posted in Buon Appetito! and tagged atlantic surf clams, bara chirashi don, chirashi don, conveyor belt sushi, geoduck, great world city, hamachi, hokkigai, ichiban boshi, kaiten, kuroson, mirugai, momoya, sashimi moriawase, sun with moon wheelock, 回転寿司. Bookmark the permalink.